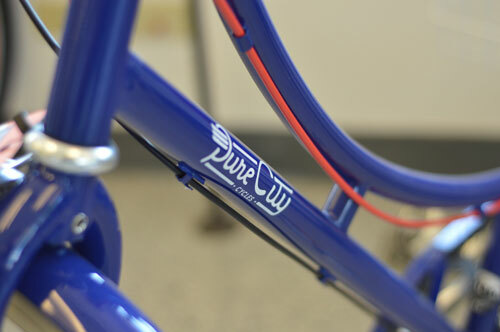 Pure Fix Cycles was born from the dream of getting more people on bikes. We at Pure Fix think the best way to do that is to design and manufacture bikes which are stylish, well built, and fun to ride. Pure Fix offers a cornucopia of styles, colors, components, and compatible accessories and the constantly rotating selection ensures there’s always something fresh for the customers. Pure Fix is a celebration of bicycling in its purest and simplest form. Riding a fixed-gear bicycle creates an unmatched connection between the rider and the bike, the road, and the ebbs and flows of movement in the modern city. A tribute to self-reliance, single-speed or fixed gear bikes offer no relief on that monster climb, but the satisfaction of summiting under one’s own power is unparalleled. Just a rider, their bike, and the road. 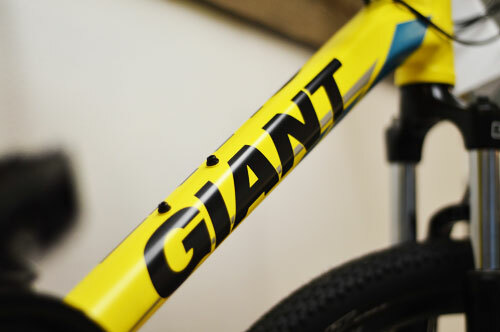 Every Giant bike is the result of superior engineering, design and manufacturing capabilities that no other brand in the world can match. From raw carbon threads to a finished machine, and delivered by the experts at your local Giant retailer, each one is created to give you the ultimate cycling experience. 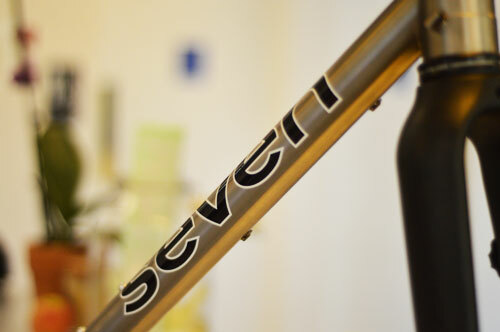 Seven Cycles has been building custom bikes on short timelines for nearly two decades. Working in their own steel, the very best US-milled titanium, and domestic filament-wound carbon fiber, Seven builds each bike one-at-a-time, by-hand, for its rider. With over 300 years of bike building experience on their shop floor, Seven stands in the vanguard of modern bike construction.